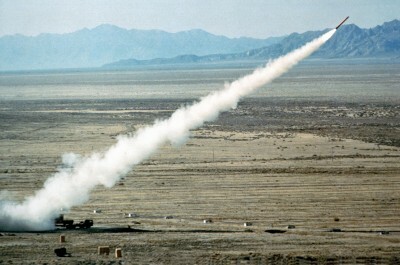 Today (November 7) marks the 30th anniversary of the beginning of Able Archer 83, a NATO exercise that utilized “new nuclear weapons release procedures” to simulate the transition from conventional to nuclear war with the Soviet Union. Although US officials saw Able Archer 83 as a routine exercise, it resulted in an “unprecedented Soviet reaction” which US intelligence eventually inferred “was an expression of a genuine belief on the part of Soviet leaders that US was planning a nuclear first strike,” according to the largest collection of declassified documents on the 1983 War Scare compiled and posted by the National Security Archive, www.nsarchive.org. “Report of the Work of the KGB in 1981,” May 10, 1982. In an attempt to fill this “echo chamber,” the National Security Archive has posted, the largest collection of documents about the incident available. 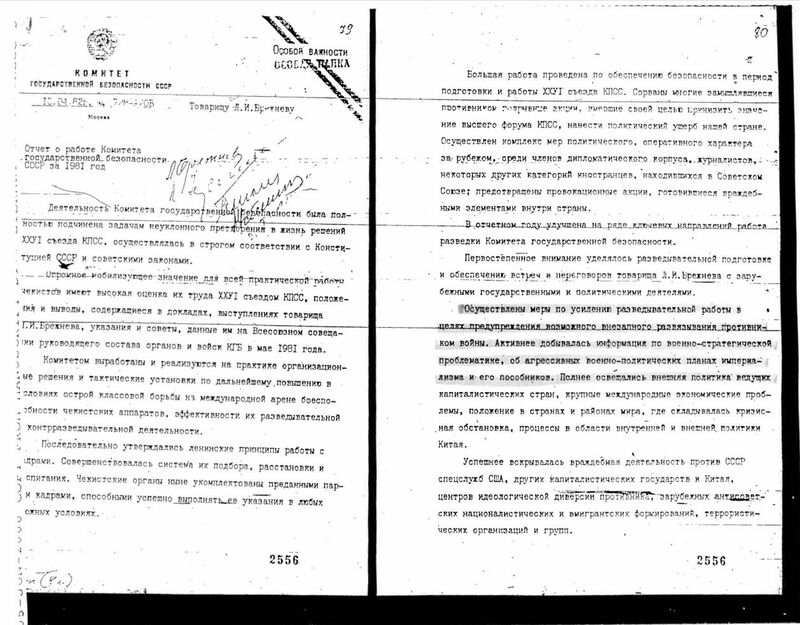 These documents come from Freedom of Information Act releases by the CIA, the National Security Agency, the Department of Defense, and the Department of State, research findings from American and British archives, as well as formerly classified Soviet Politburo and KGB files, interviews with ex-Soviet generals, and records from other former communist states. The unclassified NATO summary of Able Archer 83, kindly provided by SHAPE chief historian Gregory Pedlow, provides a chilling narrative of how the Cold War could have turned nuclear. A CIA memo providing evidence of the “Warsaw Pact Early Warning Indicator Project” – the U.S. intelligence community’s analogue to Operation RYaN. An unpublished, declassified CIA Studies in Intelligence article (different from the well-circulated CIA unclassified monograph) that provides a narrative of the War Scare and concludes that Soviet fears of a preemptive U.S. nuclear strike, “while exaggerated, were scarcely insane,” and discloses that the United States also had an intelligence source in Czechoslovakia partially corroborating the British intelligence asset Oleg Gordievsky’s reporting that Soviet leaders feared an imminent war. Interviews with high level “unhappy Cold Warriors” in the Soviet military, conducted in the early 1990s, in which they explain their recollections and experiences during the War Scare. 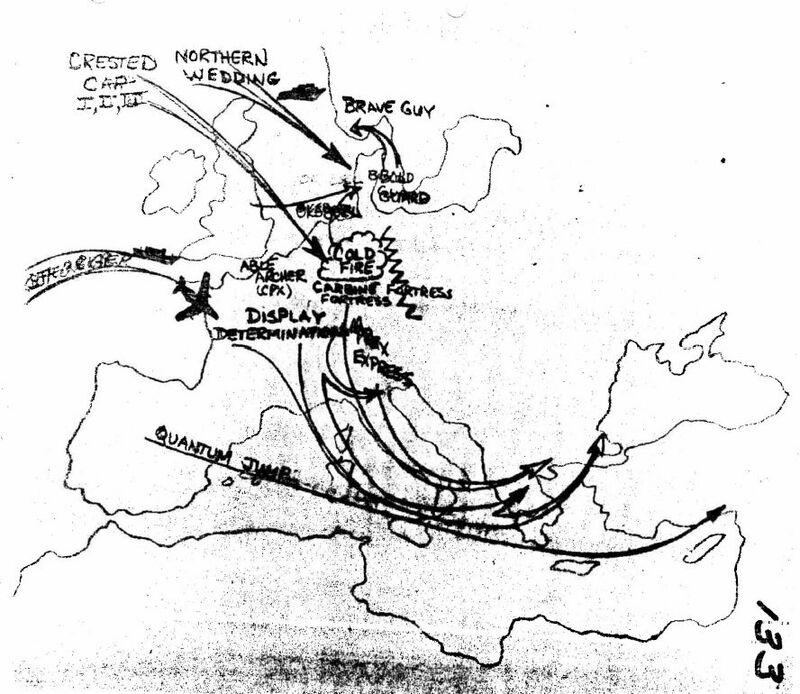 An official summary of Able Archer 83 produced by the Supreme Headquarters Allied Powers Europe (SHAPE), which conducted the exercise, which presents for the first time a detailed chronology of the war game, lists the participants in the exercise, and gives the reader a chilling glimpse of how NATO envisioned World War Three could begin. After Orange (a thinly disguised Warsaw Pact) invaded Yugoslavia, Finland, and eventually Norway, Blue (NATO) defended its allies and conventional war descended into chemical, and eventually nuclear, war. After Orange gained further advances, “SACEUR requested initial first use of nuclear weapons against fixed targets in Orange satellite countries.” However, “Blue’s use of nuclear weapons did not stop Orange’s aggression.” Then, “a follow-on use of nuclear weapons was executed on the morning of 11 November.” At that point, the exercise ended. Side-by-side images from the CIA’s Top Secret “Implications of Recent Soviet Military-Political Activities” (left) and a Secret 1984 State Department memo (right) reveal that the United States hid all references to Soviet reactions to Able Archer 83 in the report provided to their NATO allies. A Department of State memo recounting that the United States “sanitized” the Special National Intelligence Estimate (SNIE) on the War Scare, removing all mentions of Able Archer 83 and the Soviet reaction to it, before providing it to NATO. Thus, the U.S. hid the danger of Able Archer 83 from the very allies who participated in the exercise. Although the National Security Archive has compiled and posted more than 1,000 pages of declassified documents on Able Archer 83, much more remains classified and unavailable to the public. 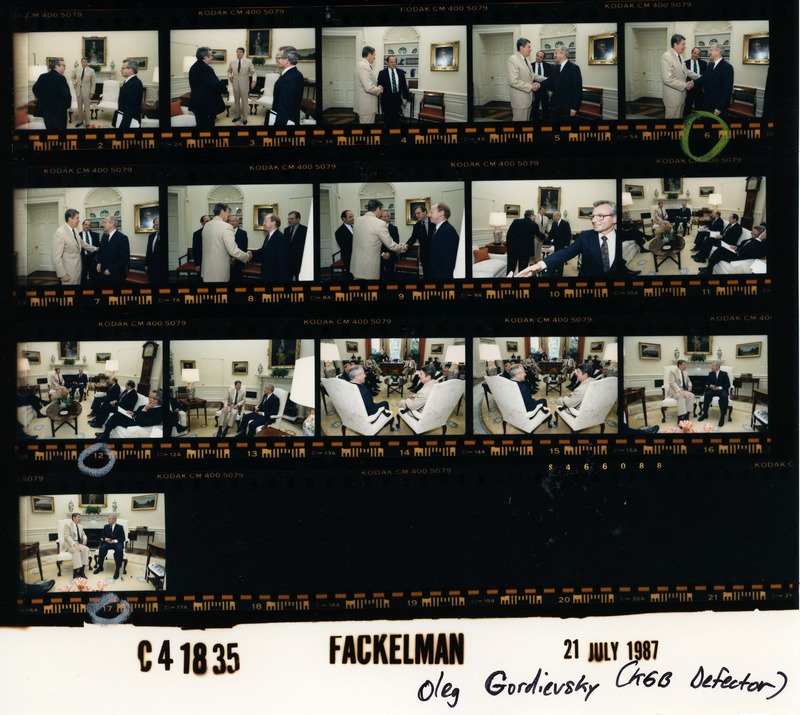 Film from President Reagan’s meeting with “KGB Defector” Oleg Gordievsky on July 21 1987. The continued classification of significant documents related to Able Archer 83, 30 years after the fact, is very difficult to defend. Documents that deal with this exercise — including the most comprehensive report ever written about it — contain information of interest not only to scholars of the Cold War, but also to all concerned about the danger of nuclear weapons. If, as some within the US intelligence community have claimed, there was an increased danger of nuclear war through miscalculation in 1983, the documents detailing the danger of Able Archer 83 could help government officials avert future nuclear standoffs and reduce the probability of accidental war. Revelations about the risk and possibility of nuclear miscalculation complicate the argument that nuclear deterrence has gifted humanity with a “long peace” and undermine the contention that the danger of worldwide nuclear war ended with the 1962 Cuban missile crisis. Soviet SS-20s and American Pershing IIs have been removed and retired, the Cold War has ended, and the Soviet Union no longer exists. After the fact, a fuller picture of the dangers of Able Archer 83 has emerged. But due to failures of the US declassification system, many more important documents about this potentially dangerous nuclear episode remain unavailable to the public, locked in secure facilities, under the rubric that their release “reasonably could be expected to cause exceptionally grave damage to the national security.” In fact, their declassification could help protect the United States and the rest of the world from the gravest of all security threats: nuclear war.